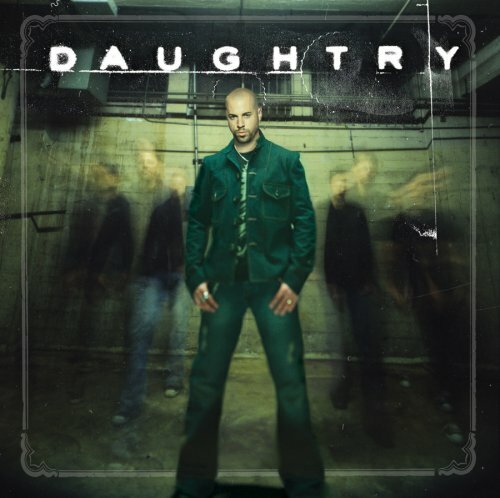 Download "Daughtry - There and Back Again" for FREE!!! Been there and back again. And I will take you there and back again.